Dimensions: 32 x 40"H approx. 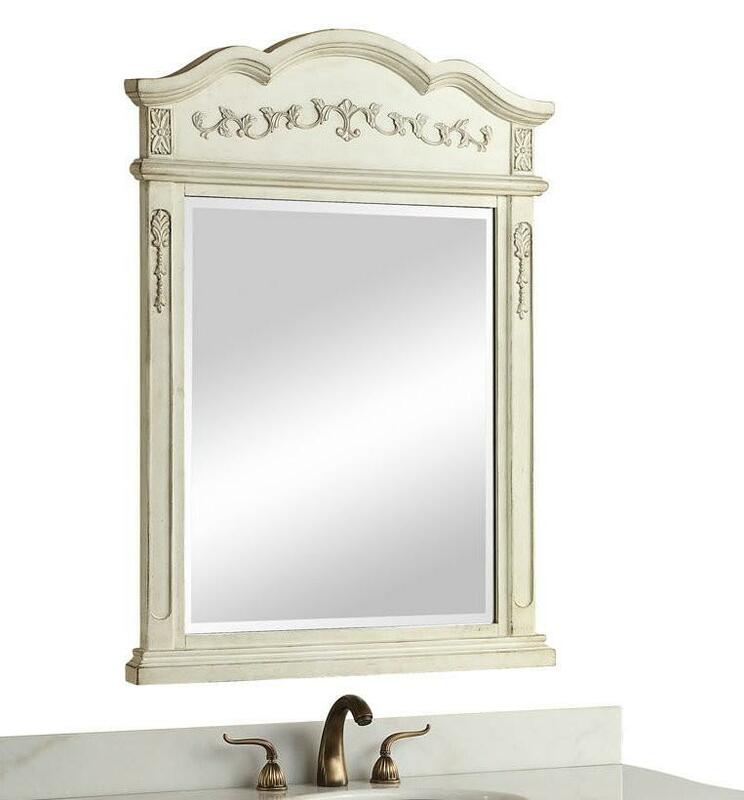 A new edition to a Traditional style Bathroom, this beautiful Morton Mirror has arrived! Find more Mirrors or additional HF Mir products.